Wondering Which Plumbing Brand to Go for? Here is a Detailed Guide. You require an appealing house but did you ever consider what plumbing could do to your house? With the best plumbing brand, you will change your house appearance to suit your desire and capture the sight of many. You bet that within the market there are quite many different brands of any plumbing commodity, some counterfeit and others quality. 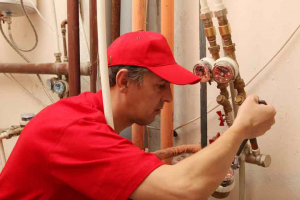 You wouldn’t imagine purchasing the wrong brand of any plumbing commodity, and to avoid this, keep reading for more information on the best plumbing brands that are recommended by professionals. What are some of the brands recommended by professionals? When looking for a plumbing brand, you bet that you require one that will fully satisfy your need. And in case you are not keen, you might choose a plumbing brand that will lead you to regret in the future. If you are wondering which brands are recommended by professional, have a look at the below. If you get a whirlpool, you are sure that you have got the best plumbing brand. Whirlaway and Toto are among the best rated and recommended plumbing brands by professionals in the market. Ever thought of Moen and Kohler? If you get them in the market, just purchase them, for they prioritize in the list of the recommended brands. Did I mention Sterling faucet company, Little grant or Grohe? Professionals also recommend them. Why do professional plumbers recommend these brands? All the brand mentioned above have an excellent track of record for over fifty years. The brands companies have a reputable image. 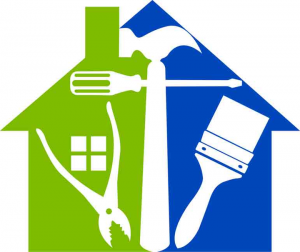 Professional recommends the brands, for they offer quality services. The company’s services are pocket-friendly and, therefore, can suit almost everyone. Which is the best plumbing fixture brand? Everyone has a different and unique taste. In addition, for plumbing brands, you will have a unique and different taste compared to your friends or even family members. Therefore, the best plumbing fixture brand, it’s that which suits your taste and desire. If you require an attractive house, the best decision you can ever make, is going for one of the highlighted brands. Their products are cost effective and will certainly suit your pocket and desire. If you’re in need of plumbing fixtures in your Annapolis home, these are the recommended best! Call Heidler Plumbing at (410) 268-7191 for installation.